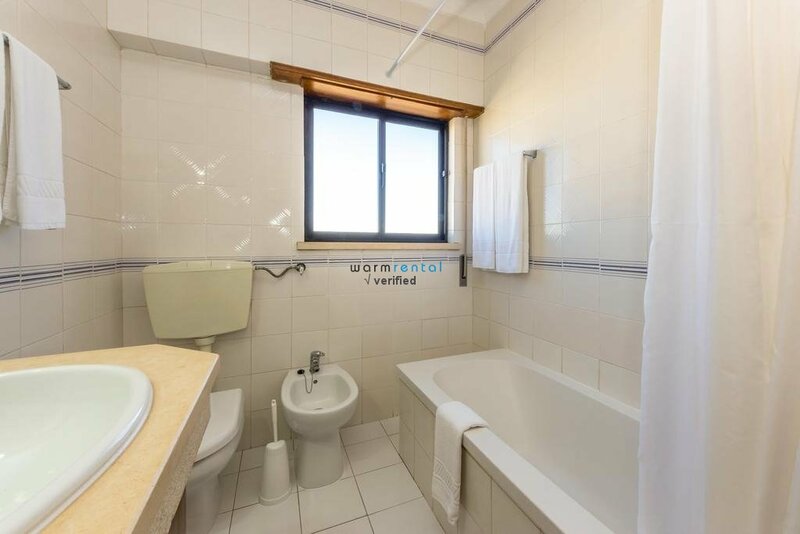 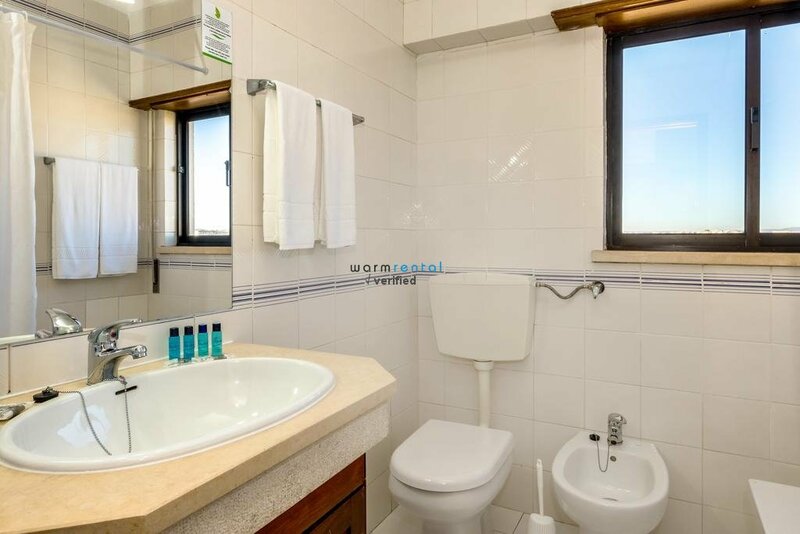 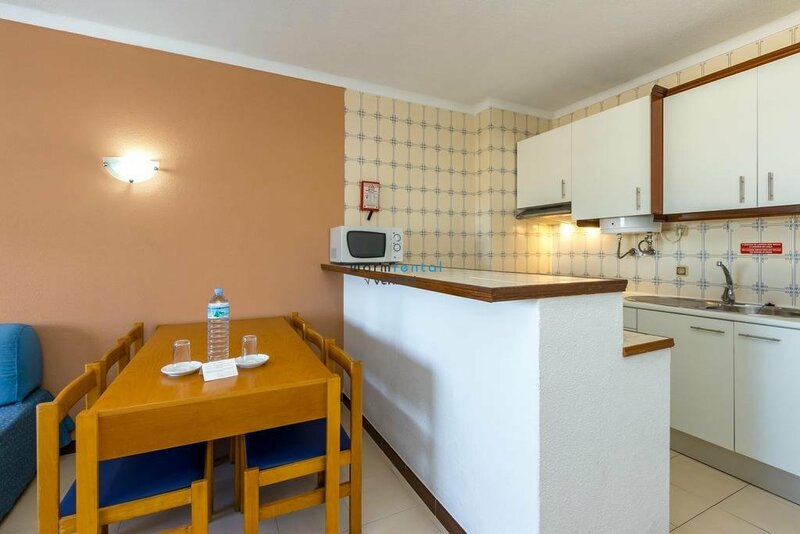 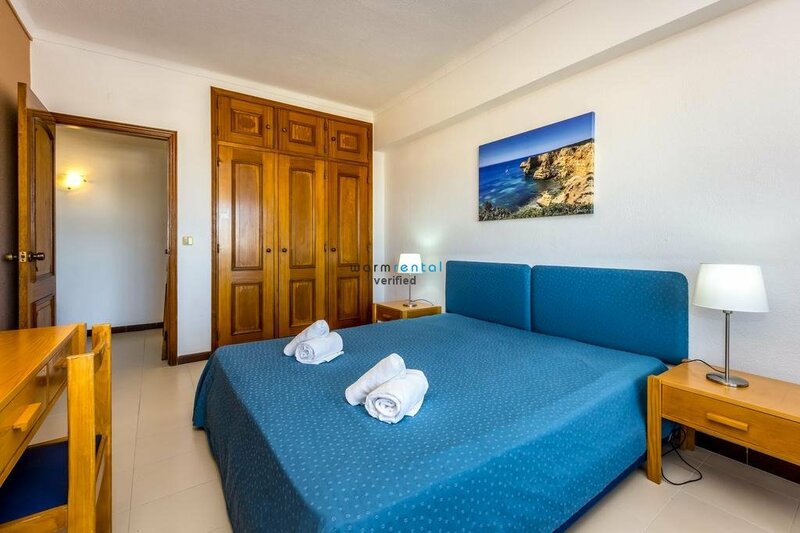 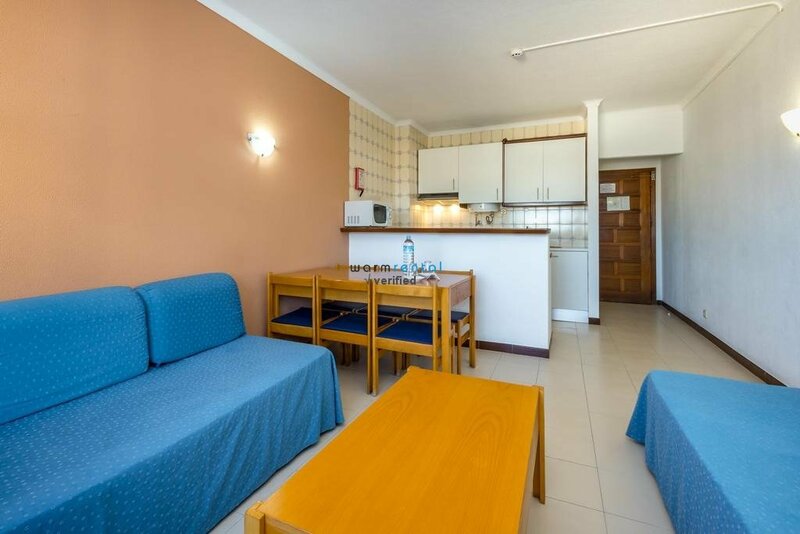 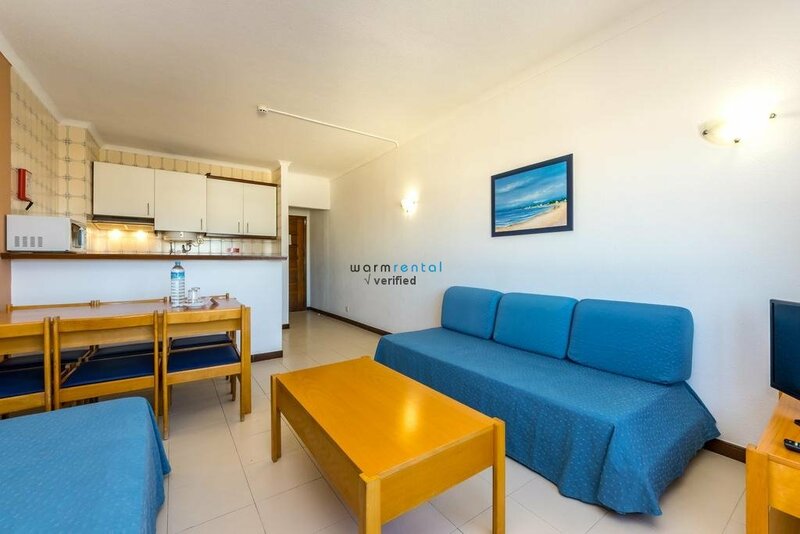 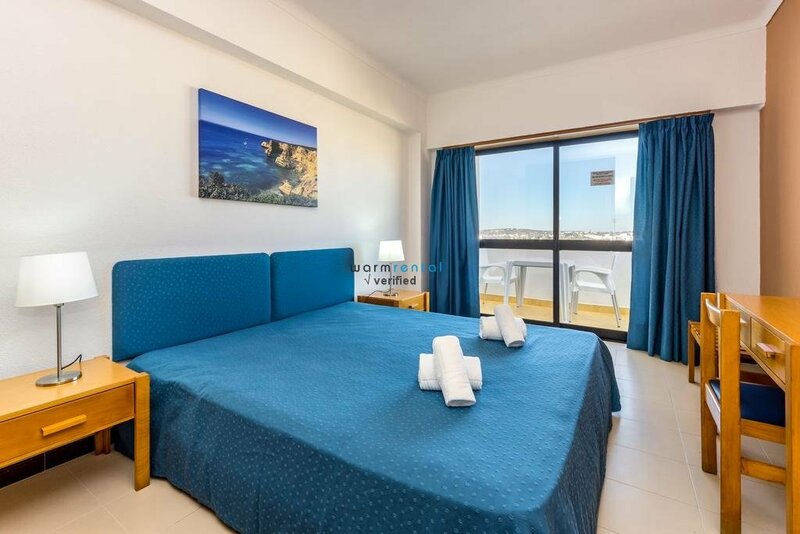 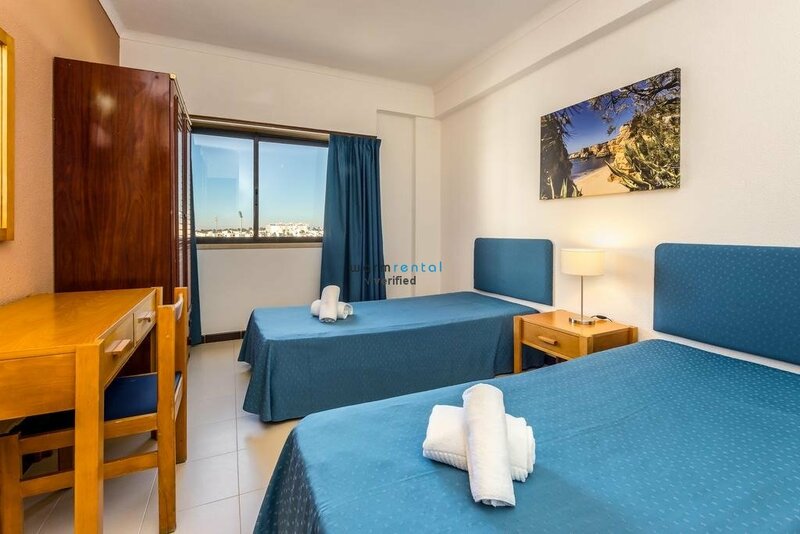 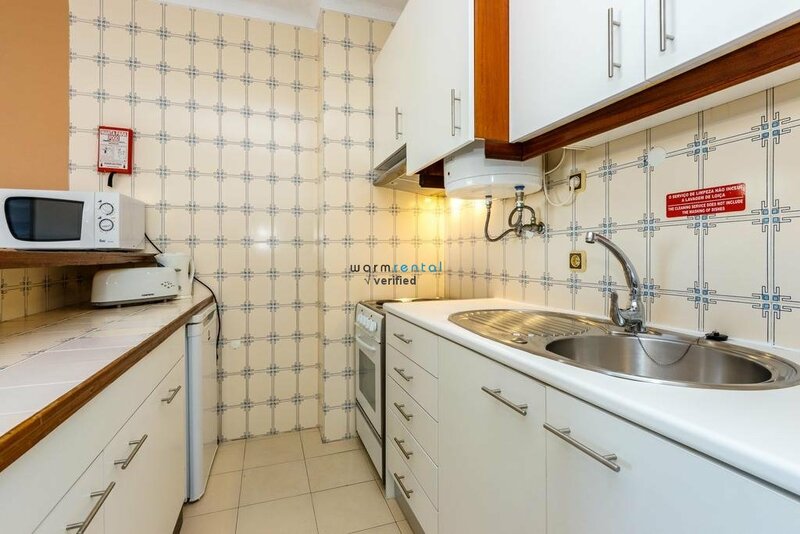 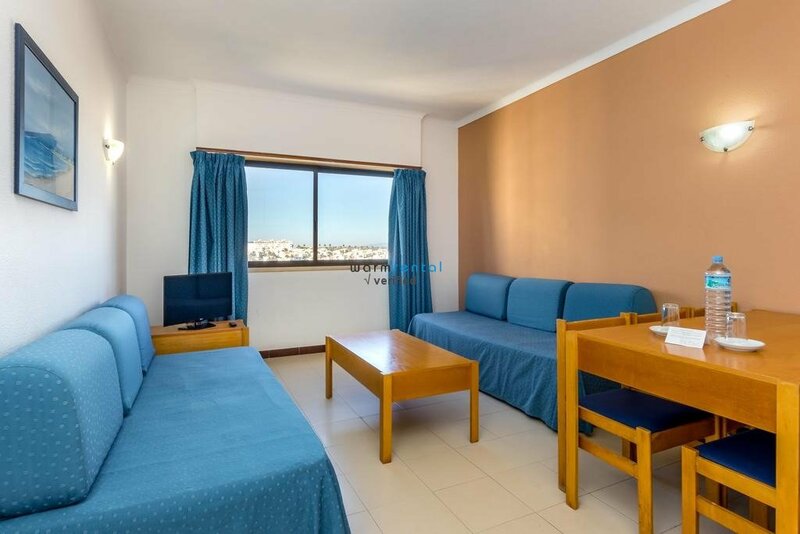 This apartment in Albufeira, with capacity for 6 people, has a comfortable living room with two sofa beds, an equipped kitchenette so you can prepare your meals, a double bedroom with a balcony overlooking the sea, a bedroom with two single beds, and one bathroom.  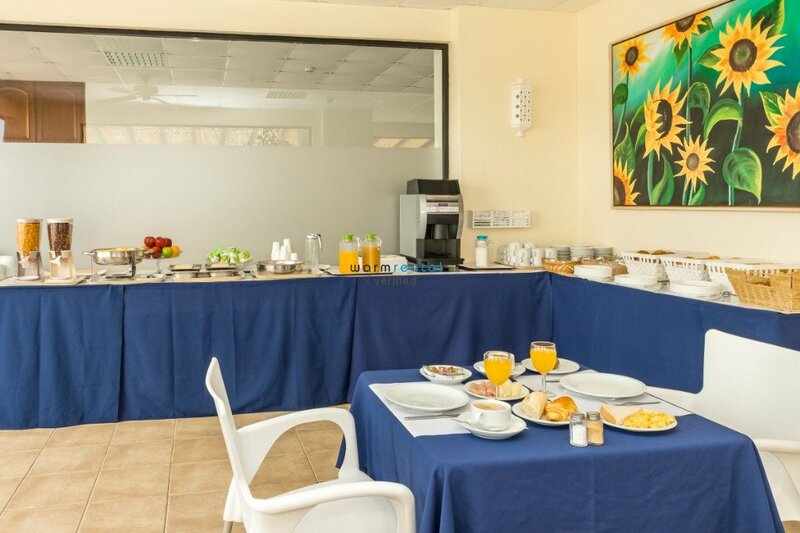 For your convenience, there is also Wi-Fi in the property, as well as parking. 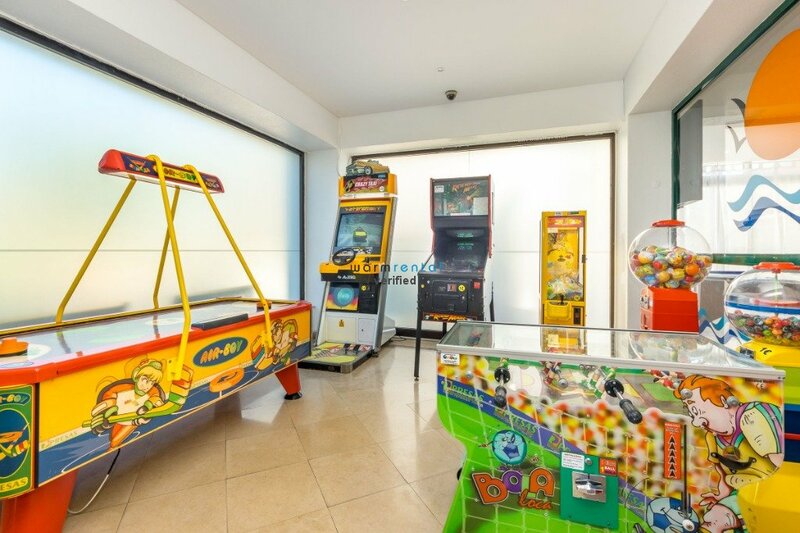 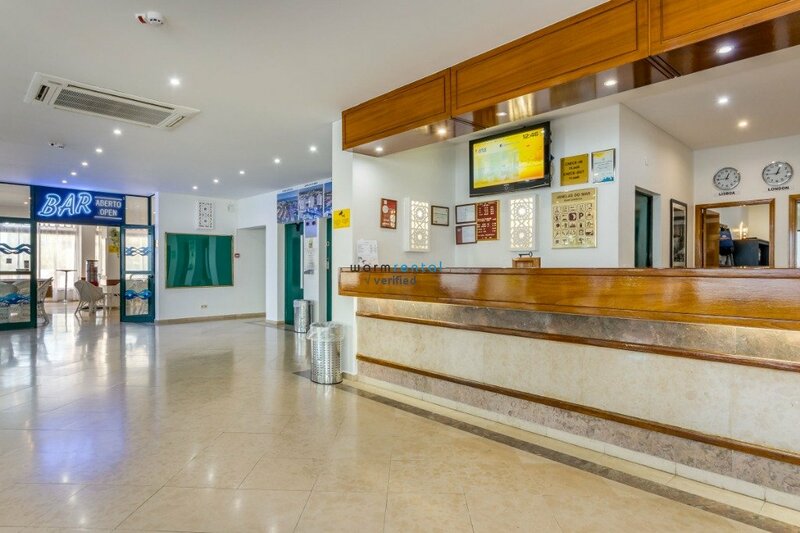 In addition to several swimming pools where adults and children can enjoy great moments, this condominium also offers you many different activities and services so that you can enjoy here a good vacation. 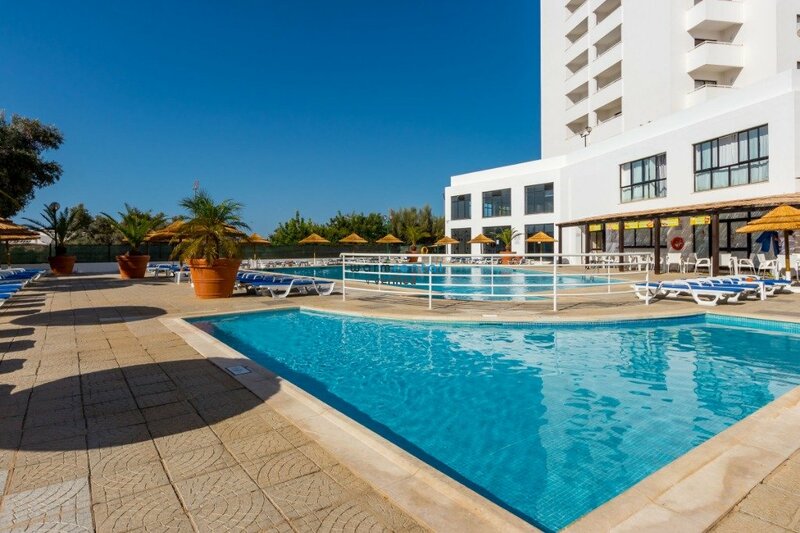 Sunbathe on a sunlounger by the pool, go to the bar for a drink, and then relax in the jacuzzi or with a massage. 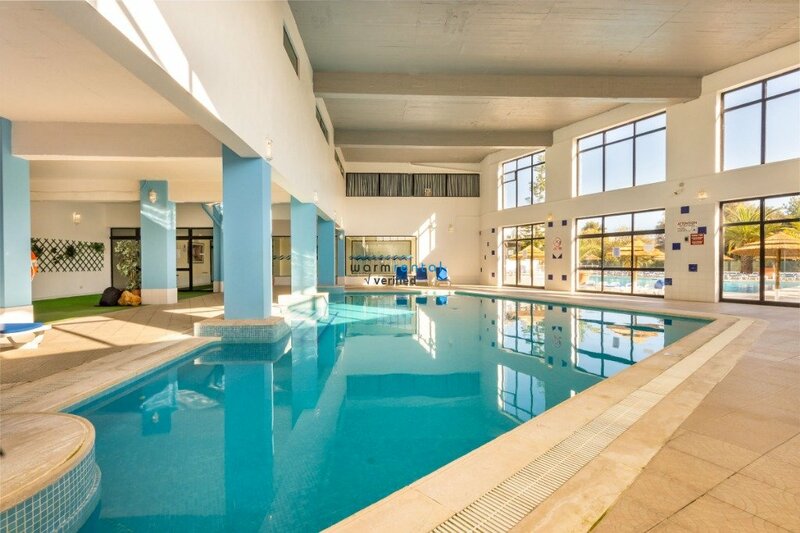 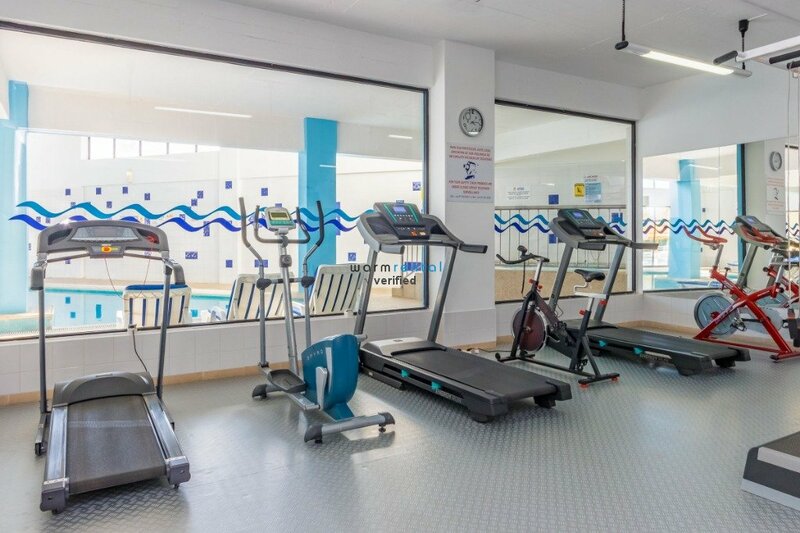 You can also work out in the gym, have fun in the games room or play mini golf or tennis. 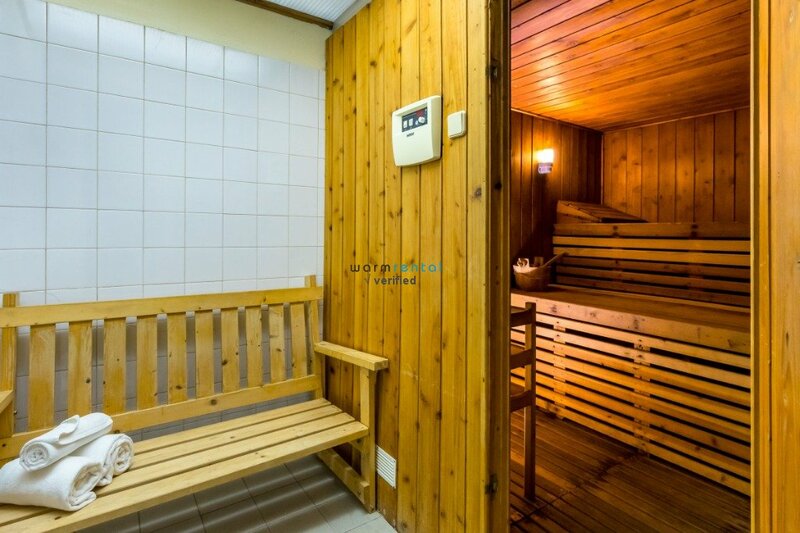 On cooler days, enjoy the indoor pool or the sauna. 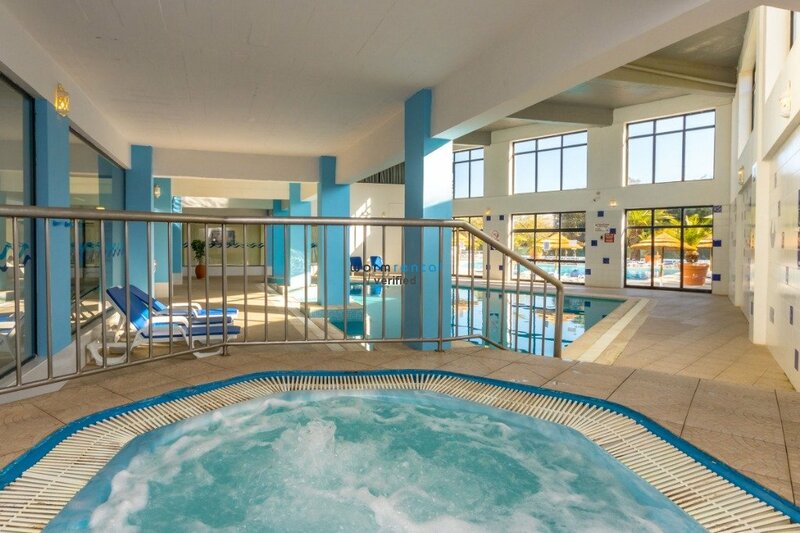 After a few days in this incredible condo, you will return home with renewed energy. 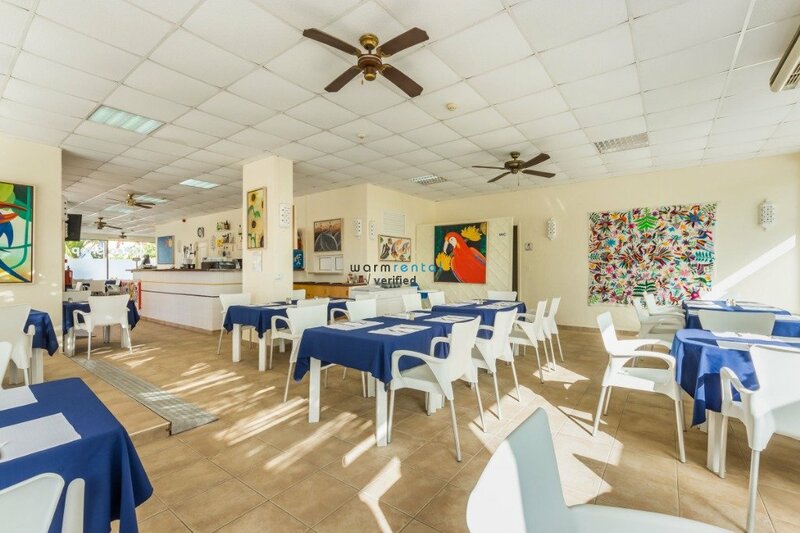 Near the property, you will find some restaurants and shops, as well as a bus stop if you don't want to drive while on vacation. 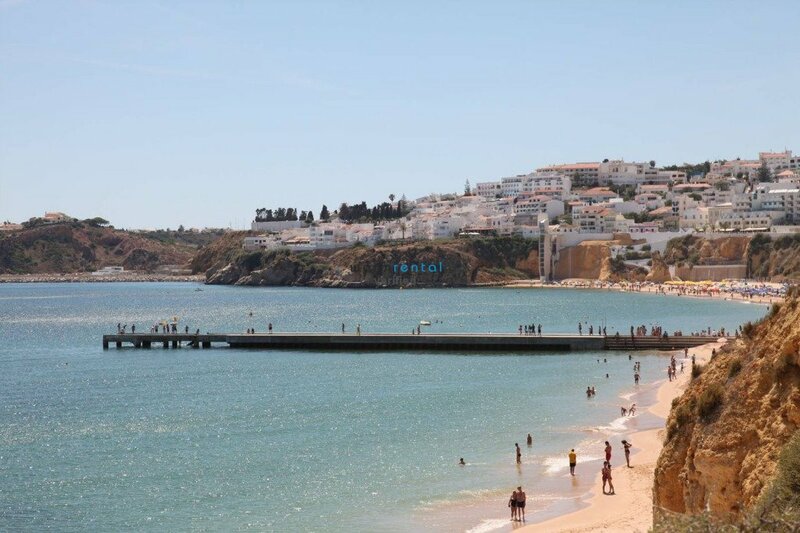 Inatel Beach is a 5-minute drive away, and Albufeira's historic center is less than 10 minutes away. 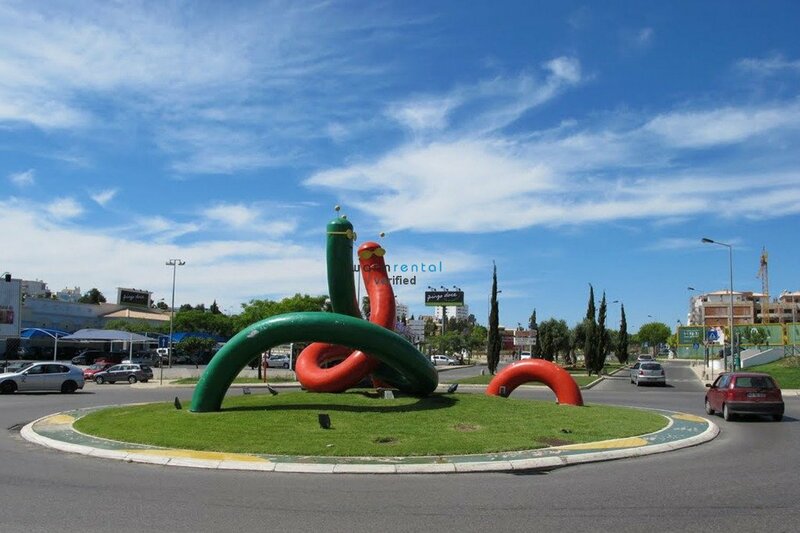 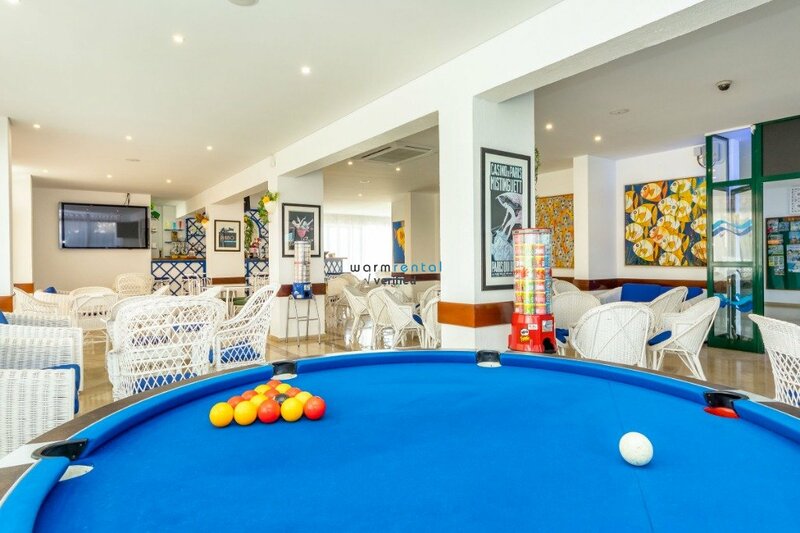 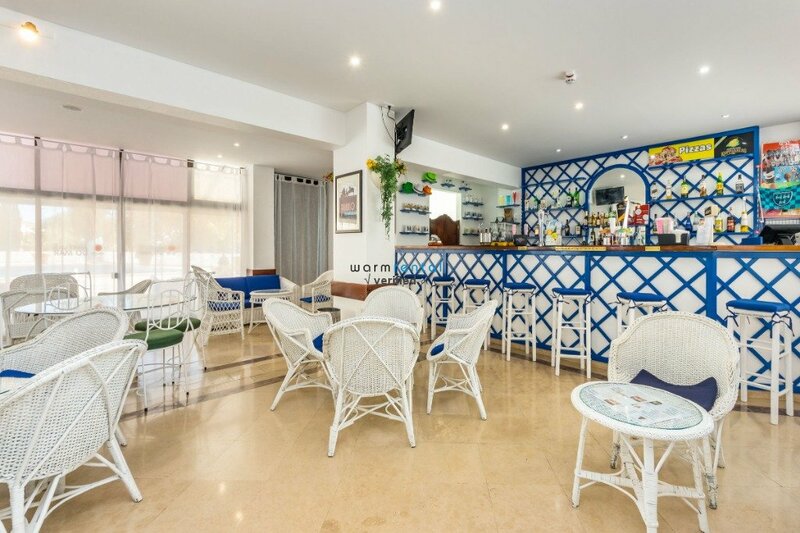 This quiet area gives you the opportunity to relax without staying too far from the main attractions of Albufeira. 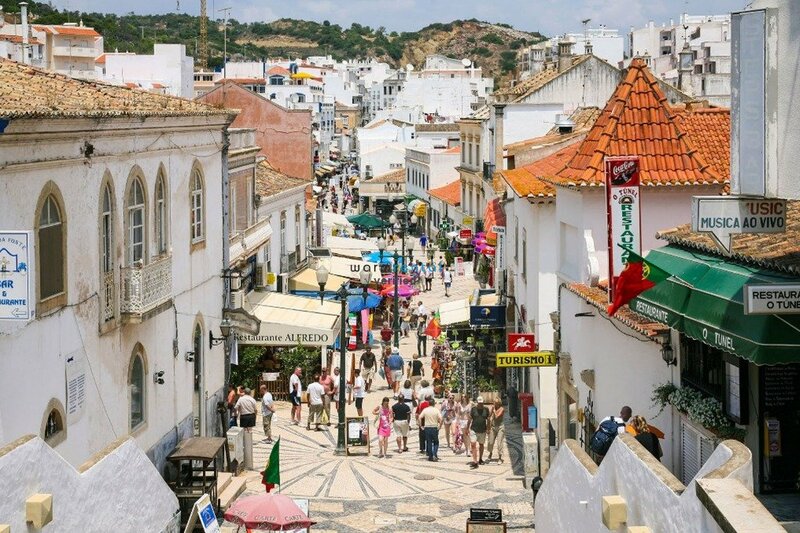 Relax at Pescadores Beach, embark on a boat trip along the Algarve coast, visit the charming historic center of Albufeira and the Clock Tower, and end the day at The Strip - a lively street full of restaurants, bars, and nightclubs.